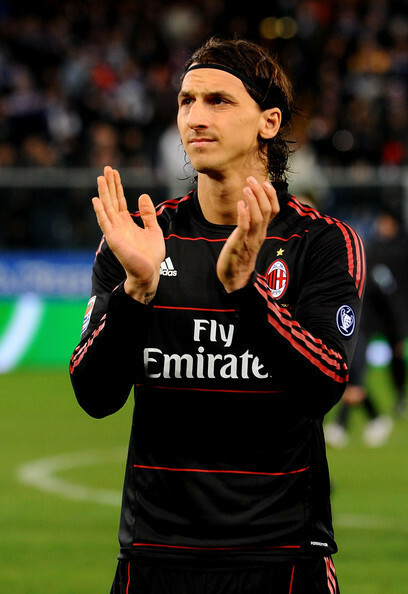 Z. Ibrahimovic (Sampdoria - Milan). Z. Ibrahimovic (Sampdoria - Milan). Wallpaper and background images in the Zlatan Ibrahimovic club tagged: zlatan ibrahimovic football soccer ac milan. This Zlatan Ibrahimovic photo might contain guichet and wicket.